At Reydon, Children study mathematics daily covering a broad and balanced mathematical curriculum including elements of number, calculation, geometry, measures and statistics. 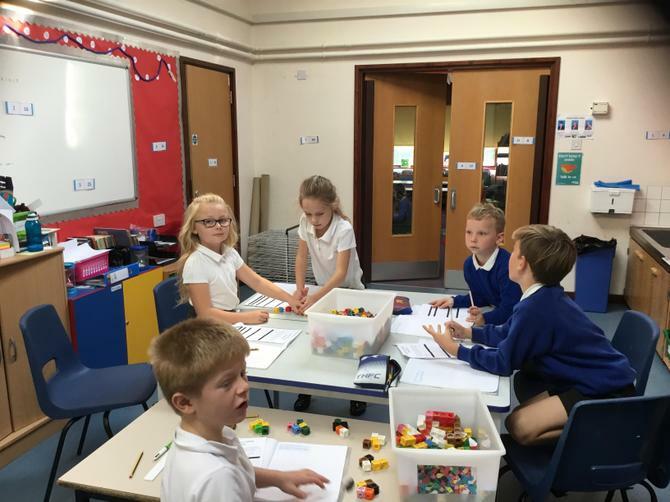 Alongside daily maths sessions an additional 15 minutes a day is spent focusing on The Big Five (addition, subtraction, multiplication, division and fractions) to build fluency and precision in these areas and to think about numbers in a different way. 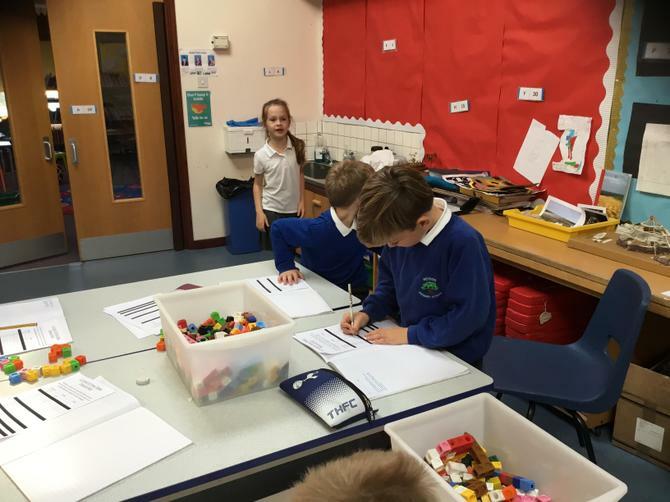 Due to the interconnected nature of mathematics, at Reydon we aim to teach maths in a cross curricular manner as well as discretely to teach the practical application of mathematical skills. We focus not only on the mathematical methods but also focus on mathematical vocabulary and to use Maths Mastery to broaden and deepen mathematical understanding. We aim for each child to be confident in each yearly objective and develop their ability to use this knowledge to develop a greater depth understanding to solve varied fluency problems as well as problem solving and reasoning questions. We use a range of textbooks and online resources throughout the school to ensure a curriculum that is specific to each child’s learning needs. Children in Year 2 to Year 6 complete their homework activities using the online homework resource MyMaths, which aims to build pupil engagement and consolidate maths knowledge. From the 2019/20 academic year onwards, schools in England will be required to administer an online multiplication tables check (MTC) to year 4 pupils. The purpose of the MTC is to determine whether pupils can recall their times tables fluently, which is essential for future success in mathematics. It will help schools to identify pupils who have not yet mastered their times tables, so that additional support can be provided. To support the children with their multiplication practice we use ‘Times Table Rockstars’ as an online and fun learning platform which also offer resources to be used in the classroom. 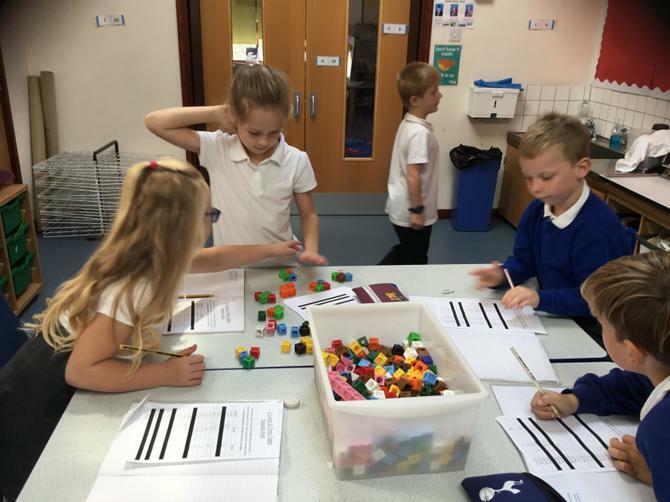 In Early Years, Mathematics involves providing children with opportunities to develop and improve their skills in counting, understanding and using numbers, calculating simple addition and subtraction problems; and to describe shapes, spaces, and measure. use mathematical language to describe them. 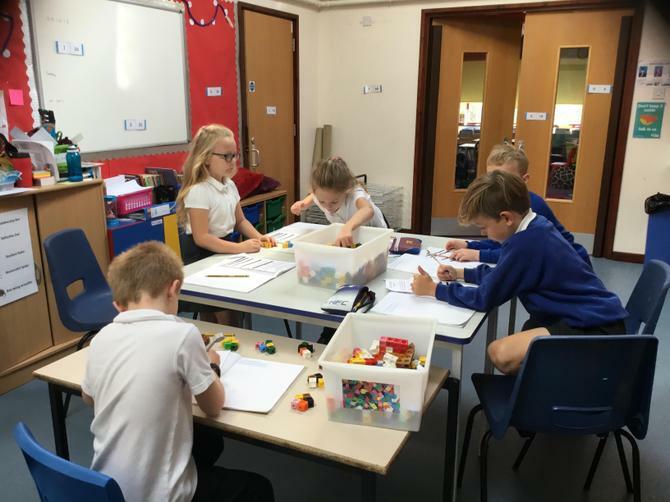 By the end of year 4, pupils should have memorised their multiplication tables up to and including the 12-multiplication table and show precision and fluency in their work. Please see the PDFs below for the mathematic objectives for each individual year group. Throughout each lesson formative assessment takes place and feedback is given to the children through marking and next step tasks to ensure they are meeting the specific learning objective. Teacher’s then use this assessment to influence their planning and ensure they are providing a mathematics curriculum that will allow each child to progress. 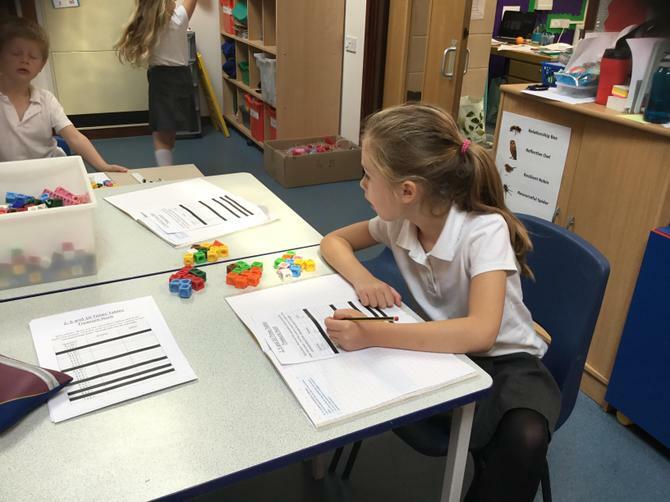 The teaching of maths is also monitored on a termly basis through book scrutinies, learning walks and lesson observations. Each term children from Year 2 and above complete a summative assessment to help them to develop their testing approach and demonstrate their understanding of the topics covered. Key Stage 1 use a combination of Rising Stars test and previous SATs papers (Year 2) whilst Key Stage 2 use Pixl tests and previous SATs papers (Year 6.) The results from both the formative assessment and summative assessment is then used to determine children’s progress and attainment.